The wearables market is about to heat up. Apple’s AirPods are about to get some fresh competition from Amazon. The online retail giant is reportedly planning to release its own set of wireless earbuds that will be powered by its digital assistant Alexa and possibly better audio quality. Amazon’s earbuds will reportedly “look and act similar to AirPods,” according to Bloomberg’s report that says Amazon is “striving for better audio quality.” The AirPod-wannabes won’t have clips around the ears like some wireless buds do. Trying to beat AirPods on audio quality would be an interesting play for Amazon. It’s lineup of smart speakers are cheap but have worse audio quality than Apple’s HomePod speaker. 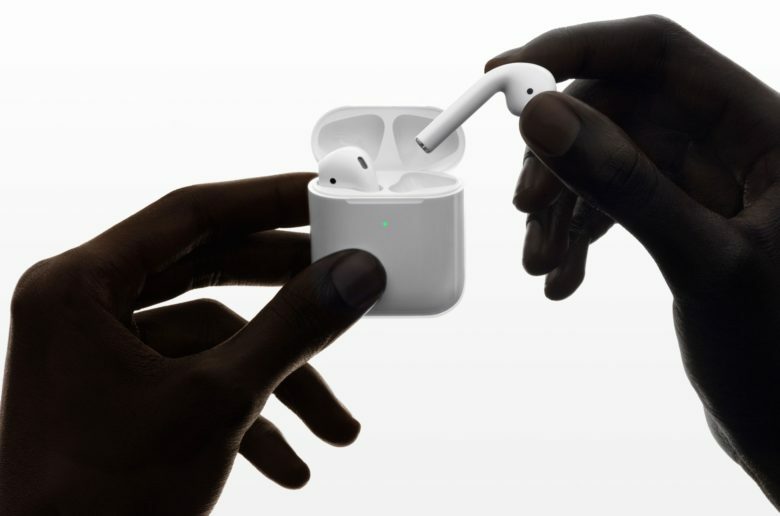 Apple launched AirPods in December of 2016 and quickly captured the market on wireless earbuds after initially being mocked by tech pundits. The white buds have become an iconic status symbol among millennials. Updated AirPods were released last week with a new H1 Bluetooth chip, Hey Siri support, better battery life and a wireless charging case option. Amazon’s earbuds will reportedly come with a charging case. Black and gray color options have been tested, which would help it stand out from AirPods. The project has supposedly faced some delays. Amazon is currently trying to line up suppliers and manufacturing partners. Because the earbuds won’t have cellular connectivity they will require a connection to a smartphone to run Alexa commands. It’s unclear when Amazon will announce the new buds, but sometime around August or September sounds reasonable.